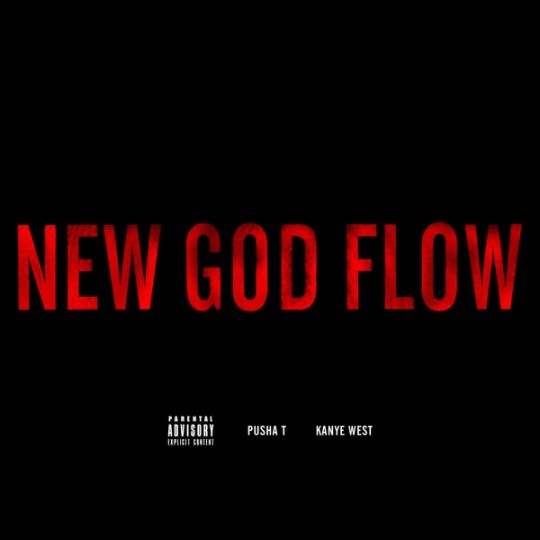 Check out Pusha T and Kanye West's new highly anticipated collabo "New God Flow" below. TheG.O.O.D. Music compilation Cruel Summer drops August 7.